M14 rifle was the first rifle of attack of US Army which adopted it in 1957 to replace M1 Garand and of the M1 Rifle. Its mass production started in 1958. 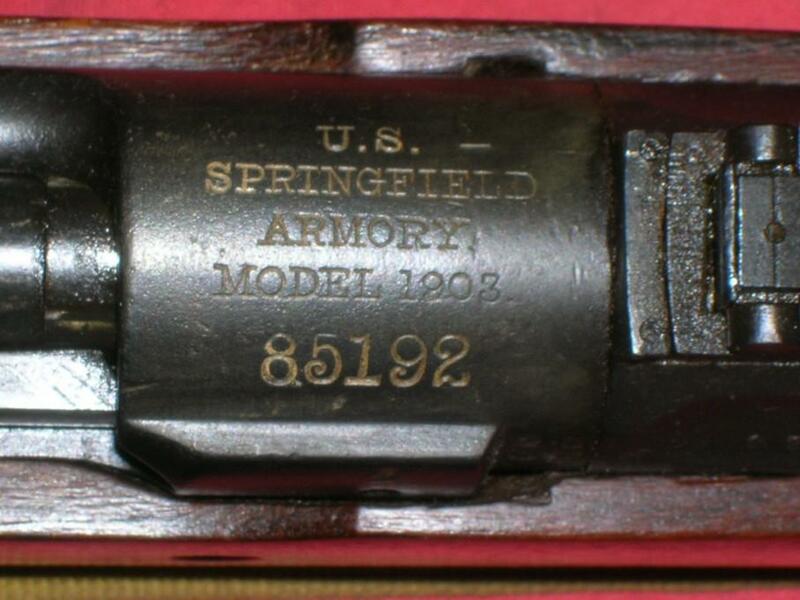 Made by Springfield Armory during WWI and refurbished during WWII. 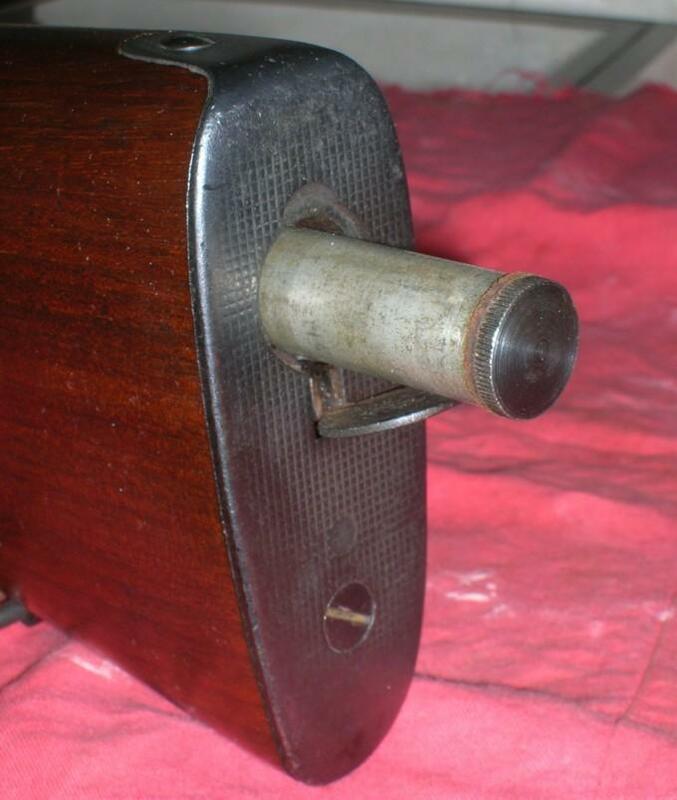 Rear adjustable sight graduated up to 2.700 yards. An old young American boy.